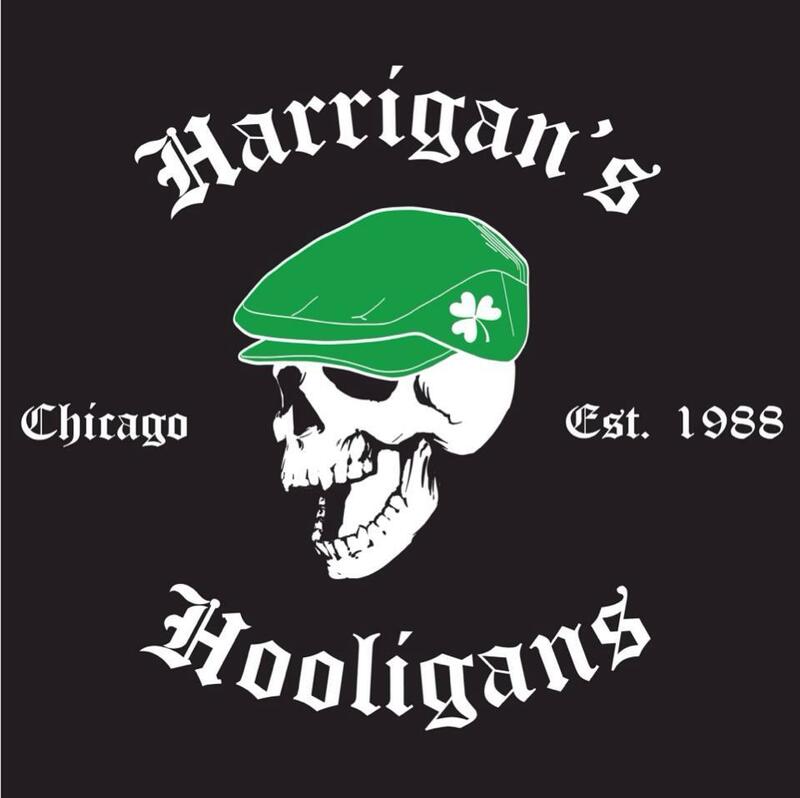 ​There is always something happening at Harrigan's Pub. 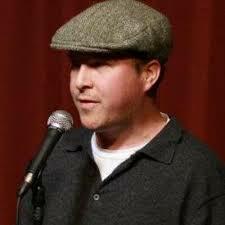 We have stand-up open mic every Tuesday with Host Alex Joyce. 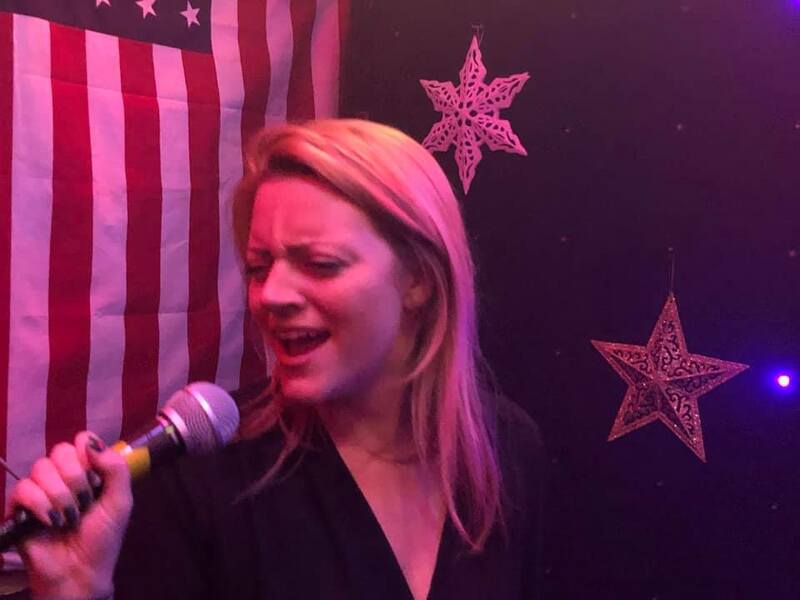 Every Thursday, Friday and Saturday is Karaoke time. We also like to give back at Harrigan's and have hosted numerous fundraisers and charitable events. In the past year alone we have helped raise money and awareness for a local food pantry, diabetic research, Tree house animal shelter, Alzheimer's research, Planned Parenthood and currently we are collecting school supplies for the children of CPS. The bar is available for private parties and fundraisers, just give us a call. Wednesday, April 3rd @ 7pm come join us for some team trivia! open mic every Tuesday at 8:30pm. ​COME SING YOUR HEART OUT! ​Every Thursday, Friday and Saturday @ 10pm!